The Department of Art is housed in three buildings, containing spacious studios, seminar rooms, and classrooms specifically designed for specific areas of study. Each of the studio areas (ceramics, metals, painting, photography, printmaking, sculpture) and the communication design program have their own labs and studios, with several rooms devoted to each specific area of study. Located off Patterson Avenue, the Art Building houses Photography and Foundations labs, Painting and Drawing studios, as well as Art History lecture and seminar rooms, and Art Education rooms. 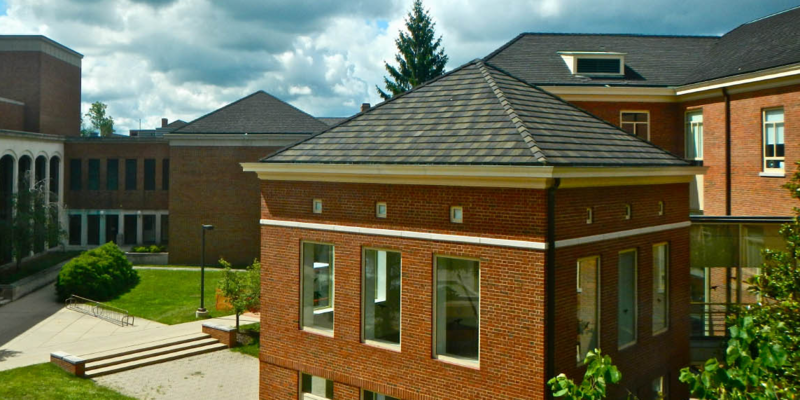 Offices of faculty and graduate students are located near the studios for convenience and accessibility. Located on Oak Street, the Art Center is in the southwest corner of Phillips Hall. 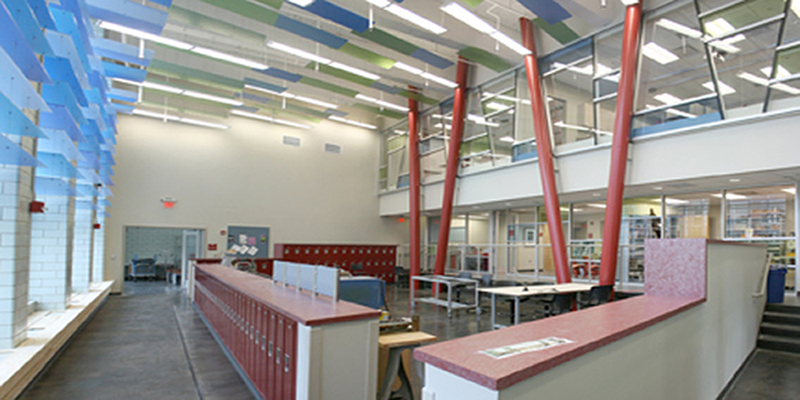 The Art Center houses studios for ceramics, metalsmithing, glass, drawing, digital photography, sewing, and woodworking. These studios serve our Sprint course offerings, the CraftSummer workshops, and are open for students, staff and community members to use for leisure time activities. Located on Maple Street, Hiestand houses Communication Design, Printmaking, Sculpture, Ceramics and Metals studios, as well as the Hiestand Galleries. The Miami University Art Museum has an energetic schedule of changing exhibitions in its five beautiful triangular galleries. 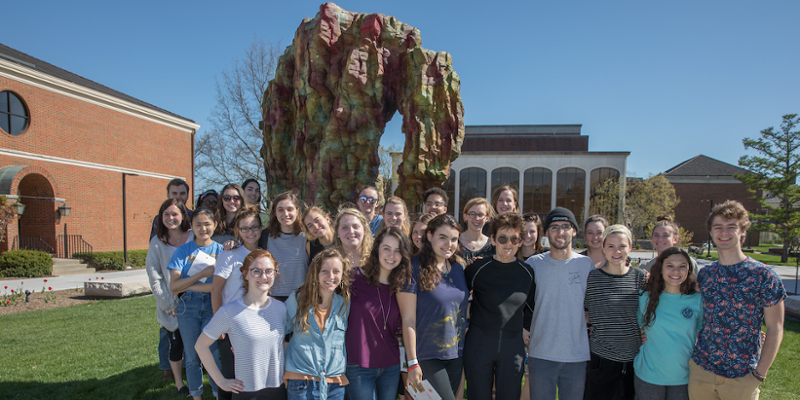 These shows feature important art from around the world in a range of media and styles for the benefit of the university community and the surrounding region. Varied programming accompanies these exhibitions. 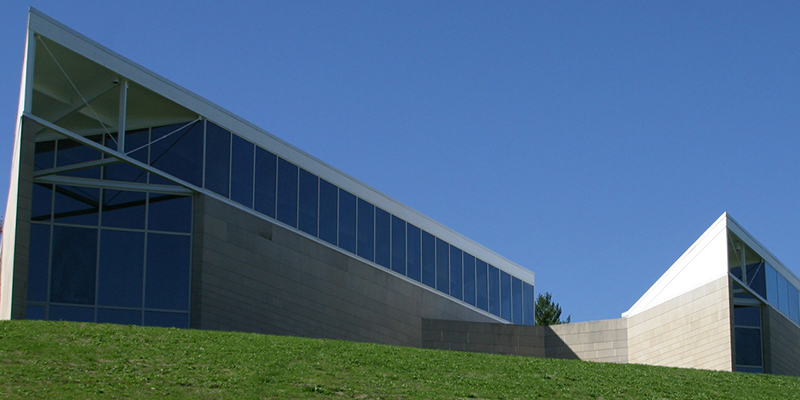 Dedicated to the exhibition, interpretation , and preservation of works of art, the MUAM is one of several major public institutions in the Tristate area. Located off the main lobby of Hiestand Hall, the Hiestand Galleries present over twenty exhibitions per year, including artworks by national and international artists and designers, as well as work by undergraduate and graduate students in the Department of Art. The VRC has resources for scanning, photo documenting artwork, as well as audio visual and photgraphic equipment available for student, staff, and faculty checkout. The VRC is located in Art 130. To schedule a photo documentation appointment, or for further information, email Billy Simms at simmsws@miamioh.edu. 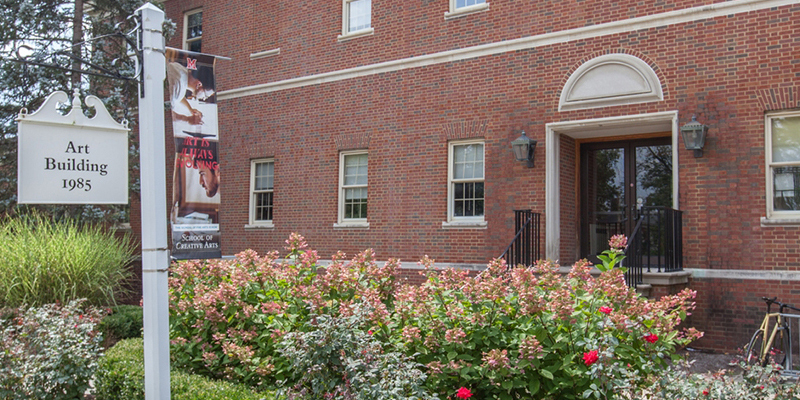 The Wertz Art and Architecture Library, conveniently located in Alumni Hall, contains the major part of the art and design collection of Miami University. Although the Art and Architecture Library is physically independent of the main library, it is in many ways serviced by the main library. A professional librarian, two full time staff members and a number of graduate and undergraduate student assistants, staffs it. 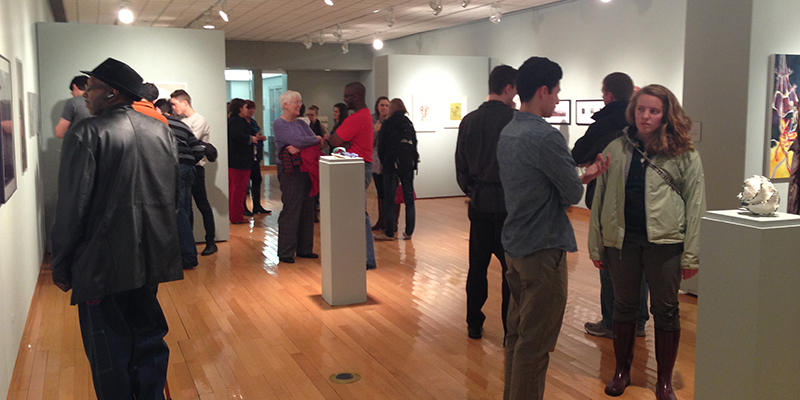 The collection is continually growing to meet the needs of the art and architecture students.